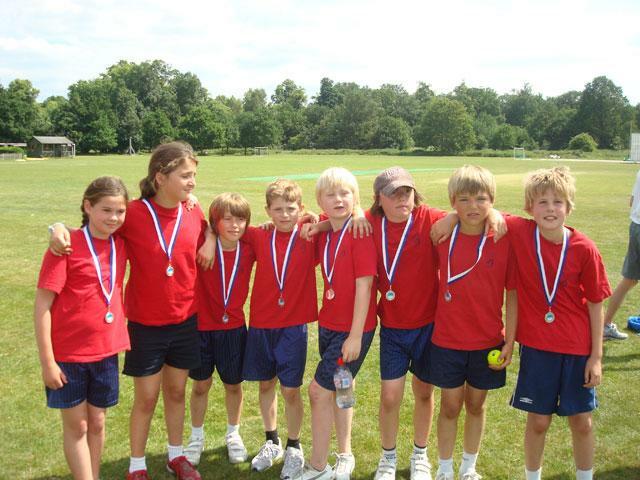 Year 5 Cricket – Borough Finalists! 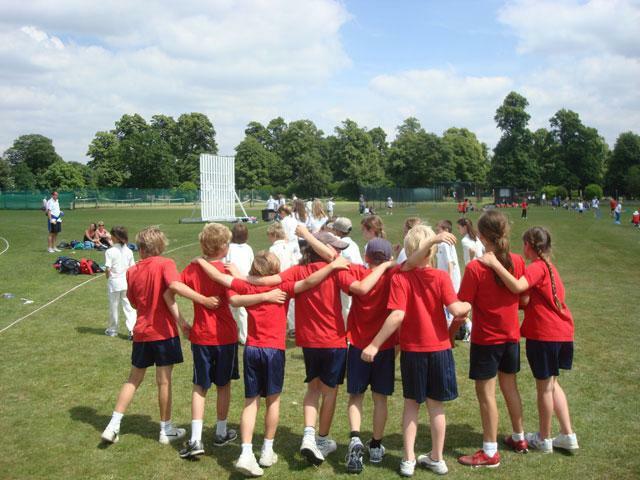 The mixed Year 5 cricket team was a real asset to the school when they competed in the Borough tournament at NPL. After playing superbly and beating Stanley in the semi-finals, (something which is becomming more frequent now!) 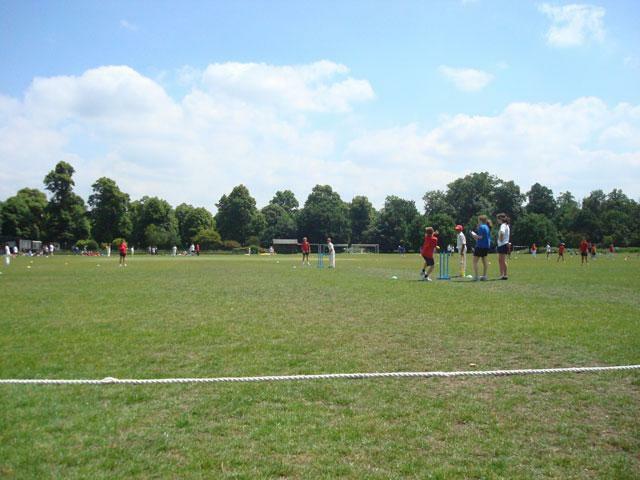 we played East Sheen in the final. 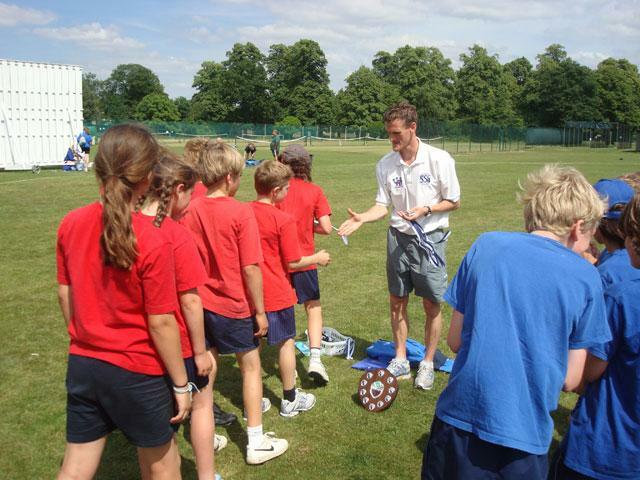 After a very tense and close final – 12 runs in it – we came 2nd! 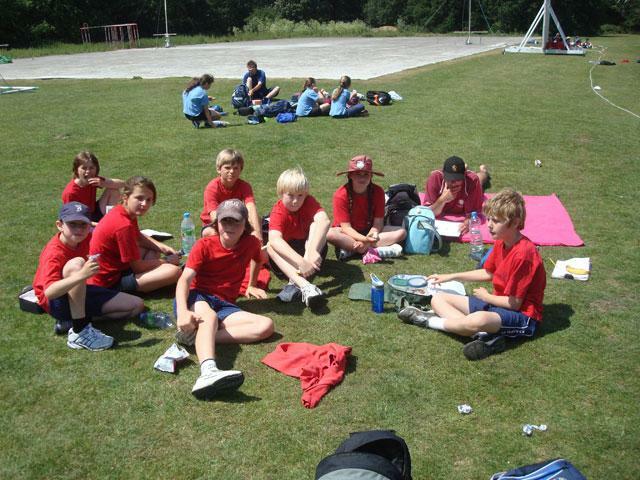 An excellent result for the Y5 team, who are now determined to go on and win the trophy next year; when they are in Year 6! Again, thanks go out Dave McCormick who helped train the team and manage them on the day.